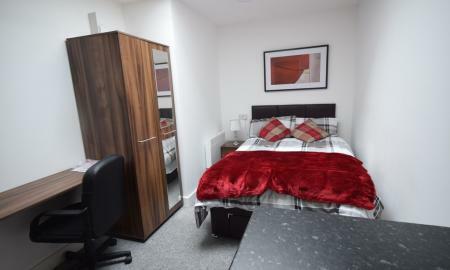 FURNISHED TOWN CENTRE FLAT. Martin and co are pleased to offer this character 2 bedroom furnished flat located in the heart of Hanley town centre and includes all bills except internet. 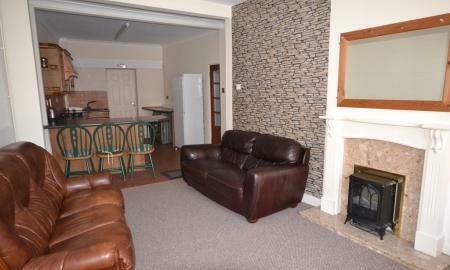 The property comprises large lounge dining room, kitchen, 2 double bedrooms and a bathroom. 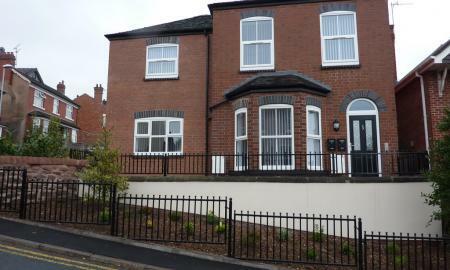 3 BEDROOM SEMI DETACHED HOUSE. Martin & Co welcome to market this superb three bedroom semi detached property located in a sought after area within walking distance of local shops and bus services to Hanley town centre. 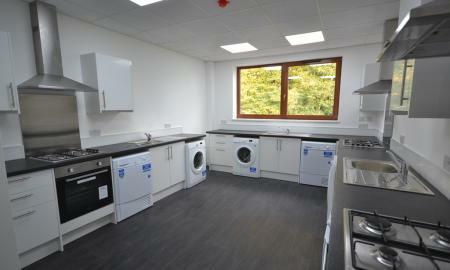 The property Benefits from Double Glazing, Gas Central heating and comprises Kitchen, bathroom, 3 bedrooms and a bathroom. Outside there is off road parking to the front and garden to the rear. Martin & Co are delighted to offer for rent this FURNISHED MODERN ROOM WITH EN SUITE SHOWER ROOM AND INCLUSIVE OF WATER,GAS AND INTERNET. 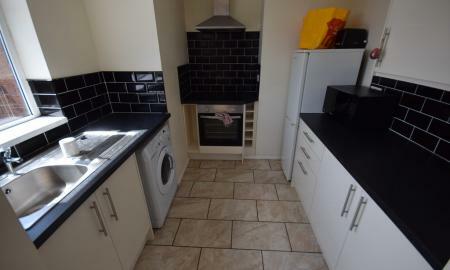 The block has a shared fully fitted kitchen and is located by Central Forest Park and is within easy reach of Hanley town centre with bus and rail stations and road links to the M6 motorway. 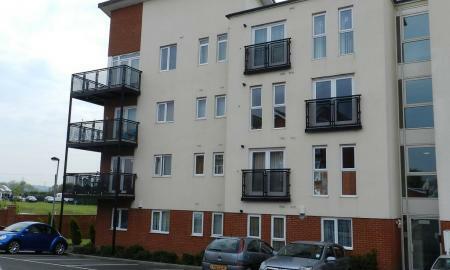 PURPOSE BUILT BALCONY FLAT. 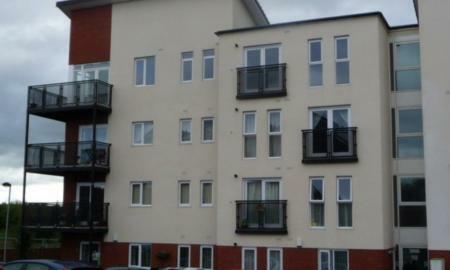 Martin and co are delighted to offer this spacious 2 bedroom purpose built flat having the benefit of a balcony and located in a sought after area close to Hanley town centre with its comprehensive range of shops and amenities along with bus routes to all surrounding town centres. The property benefits from double glazing and gas central heating and comprises Lounge, kitchen, 2 Bedrooms, Bathroom and en suite shower room. 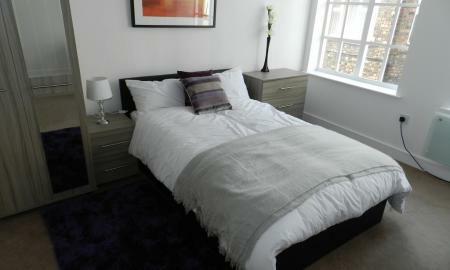 Fully refurbished apartment in a Landmark building! Martin & Co welcome to market this immaculate boutique hotel style fully furnished studio apartment located within the heart of the vibrant Hanley City Centre. This double room benefits from having an en suite shower room, small kitchenette and use of an additional fully equipped kitchen. Gas, water and Wifi are included. Easy access to Festival Site, Staffordshire University, Cauldon Campus and is less than 2 miles away from Stoke train station. 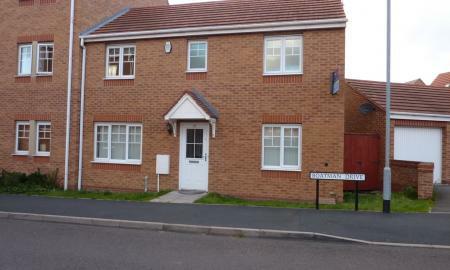 3 BEDROOM SEMI DETACHED HOUSE. 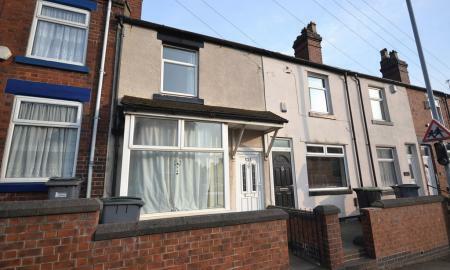 Martin and Co are pleased to offer this superb three bedroomed semi detached house d located in a popular area close to local amenities and regular bus routes to Hanley town centre. 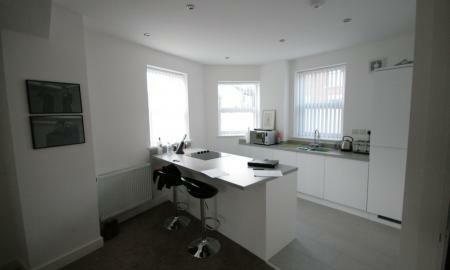 The property comprises lounge, kitchen/diner, utility and wc to the ground floor with 3 bedrooms to the first floor. Outside there are gardens to the front and rear. 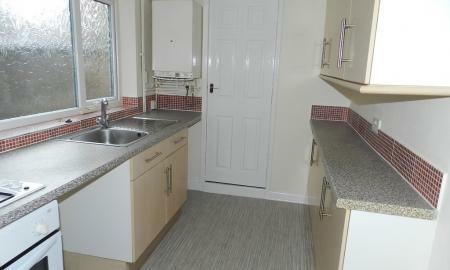 PURPOSE BUILT 2 BEDROOM FLAT. 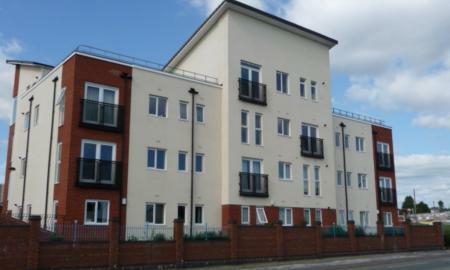 Martin and co are delighted to offer this 2 bedroom modern purpose built appartment within walking distance of Hanley town centre. 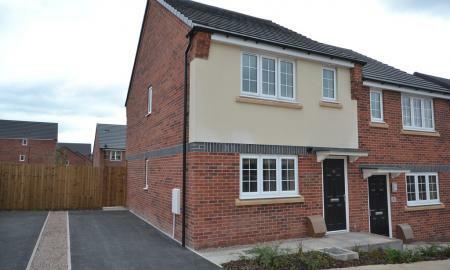 The property which benefits from double glazing and gas fired central heating comprises Lounge, Kitchen, 2 Bedrooms, Ensuite Shower room and Bathroom. WALKING DISTANCE OF SHOPS. 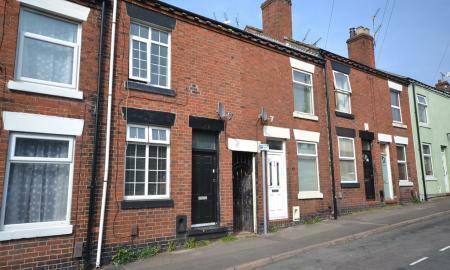 Martin and Co are delighted to offer this lovely two bedroom terraced house located in a sought after area within walking distance of local shops and a regular bus service to Hanley town centre. The property comprises to the ground floor a lounge, dining room, kitchen and bathroom with shower over the bath and to the first floor 2 double bedrooms. Outside there is an enclosed rear yard. 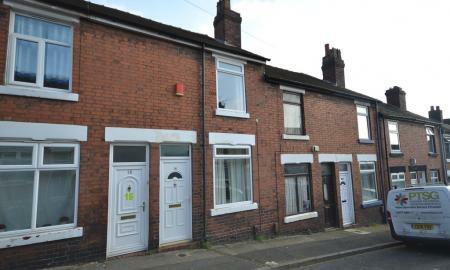 Martin & Co are delighted to welcome to market this two double bedroom mid terraced property. 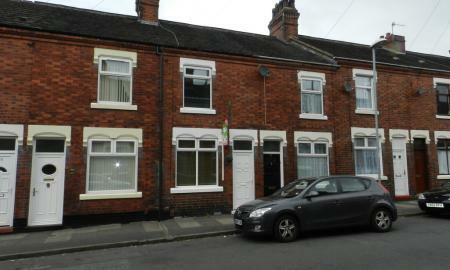 Located in a popular residential area of Fenton within easy reach of local amenities and road links. 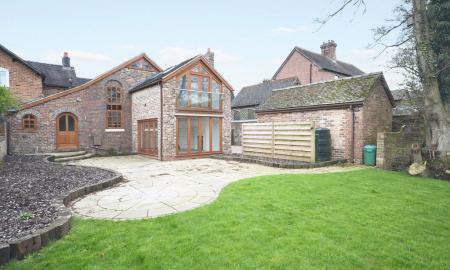 The property benefits from off road parking to the rear of the property, cloakroom to first floor, family bathroom to the ground floor, modern dining kitchen, gas central heating and double glazing. Benefits considered. ONE BEDROOM FLAT. 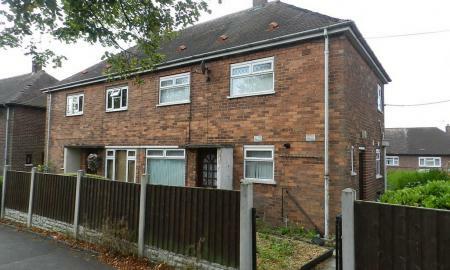 Martin and co are delighted to offer this spacious 1 bedroom purpose built 2nd floor flat located with easy access of Hanley town centre. The flat benefits from gas fired central heating and upvc double glazing and comprises Lounge, Kitchen, Bedroom and Bathroom.